ICT has a history of fiscal responsibility and continues to run in the black. 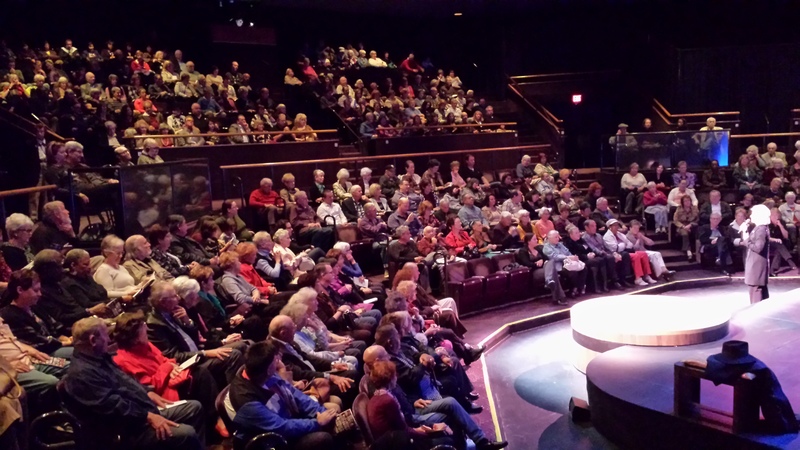 Our productions and programs reach more than 30,000 people a year. We also form partnerships with community members to bring our diverse community together, to introduce students to live theatre, and to raise funds for college scholarships. Click the following links to learn more about The Board of Directors, Artistic Director/Producer caryn desai, and ICT's staff. Or find more information on auditioning for our shows or our restaurant partnerships. The City Council of Long Beach officially and unanimously recognized ICT as the resident professional theatre company of this City.